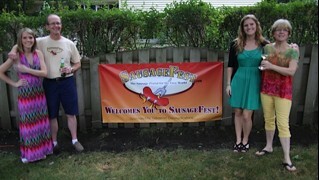 At Sausagefest.com we try not to be judgmental! 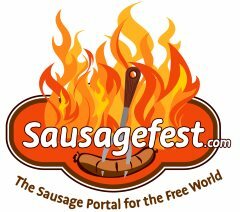 We understand that different people enjoy sausage in different ways. So if you feel like stuffing eight pounds of sausage into your diapers and strutting around in the comfort and privacy of your own home, go ahead — knock yourself out! But please, pretty please with sausage on it — do the rest of us a favor and stay home! This does not need to be seen in public. What has been seen cannot be unseen! We appreciate and applaud the efforts of our friendly neighbors to the north, especially Scout and Emma!